Sleep 2-3, Double bed or twin bed options. Fold-up bed in lounge available. 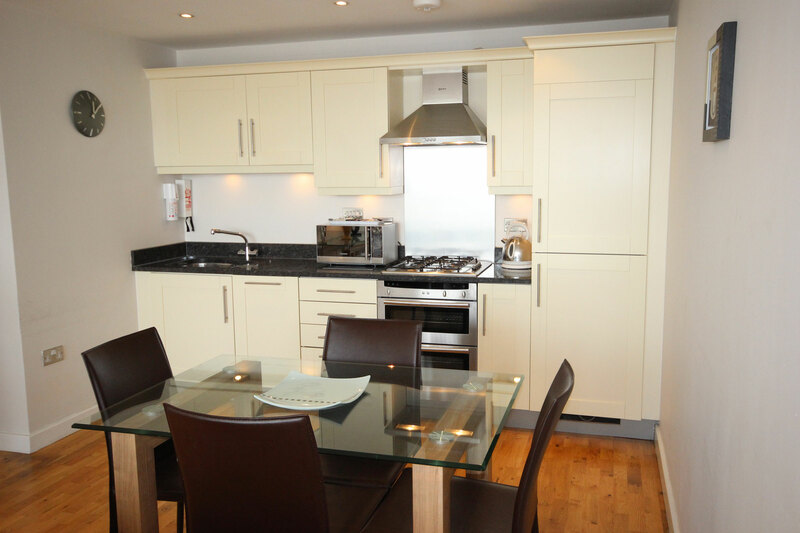 Perfectly located next to Milton Keynes Theatre, supermarkets, the main shopping centre and the Xscape entertainment dome, the Theatre District serviced apartments offer modern living, in the Heart of the City Centre. 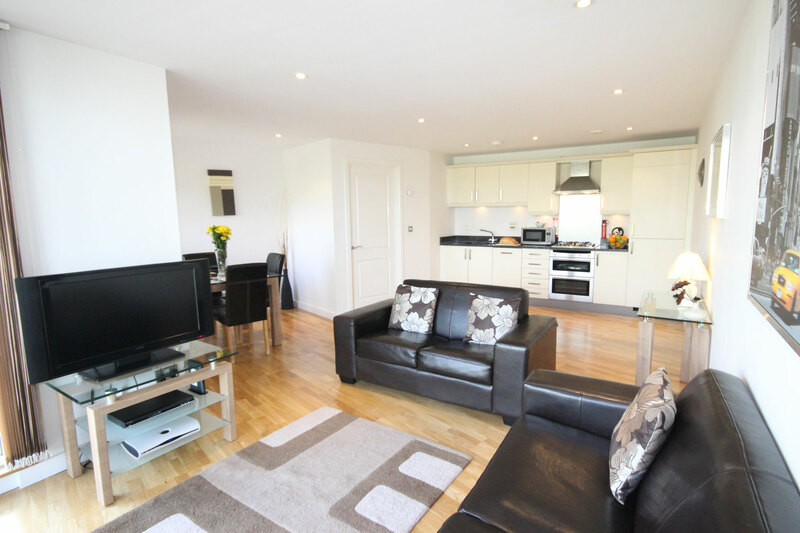 You will enjoy a stylish, fully equipped kitchen, living/dining area with modern wooden flooring and under floor heating, large private balcony, double size bedroom, spacious bathroom and allocated parking bay in the secure underground car park. Theatre Staff will automatically receive preferred rates! These one bedroom apartments are perfectly located right in the Heart of the City Centre adjacent to Milton Keynes Theatre, the main shopping centre (Intu), a range of supermarkets, a bank and the very popular Xscape entertainment dome offering cinema, bowling, restaurants, shopping, Airkix experience and the ultimate indoor ski slope with real snow. 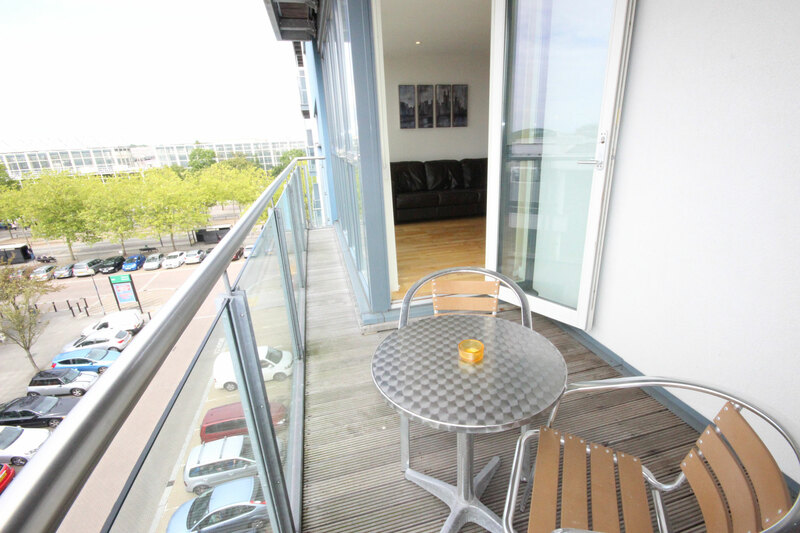 These apartments are stylishly furnished with leather sofas, glass/oak furniture and modern wooden flooring throughout with under floor heating. The combined living/dining area is light and spacious with panoramic views across the City from the fabulous private balcony. The kitchen is fully equipped with all the essentials and is stylishly designed with granite worktops complimented by modern appliances. 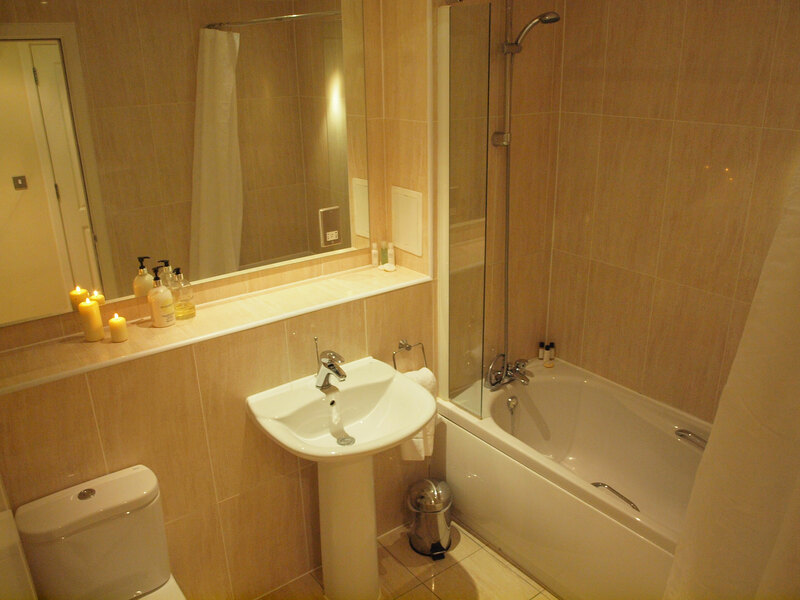 The spacious bathroom offers both bath and shower facilities. 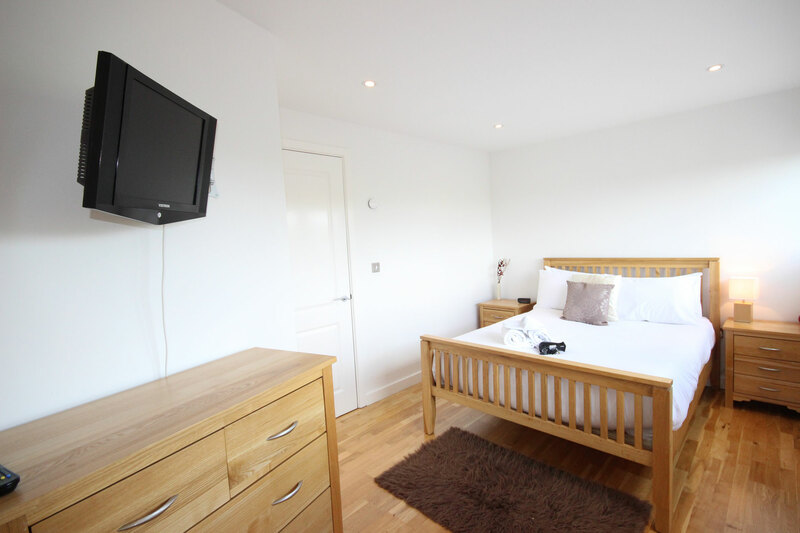 Built in wardrobes are an added advantage to the double bedroom. Being just a 20 minute walk to the main rail & bus stations our guests also benefit from quick & easy travel links into many other major Cities – just 40 mins into London Euston! Regular bus services around the City are also available on your door step.